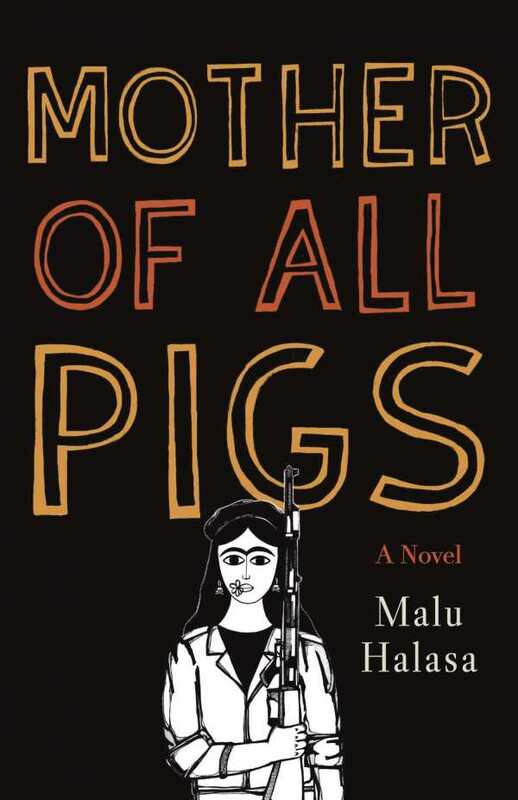 Wholly authentic and profoundly insightful, Mother of all Pigs, by Malu Halasa, is a captivating look at the lives of a Middle Eastern family. A butcher by trade, Hussein Sabas specializes in offering pig-based products alongside standard halal choices. This decision both keeps his business afloat and ostracizes him from more conservative neighbors in his small, rural Jordanian town. Though times in the neighborhood are tough—from warring states to an ever-crumbling social structure—Hussein still manages to be the odd man out, thanks to his general lack of religious compliance. Hussein resides in a home full of women, including his elderly, animated mother, Fadhma, his cunningly dynamic wife, Laila, his seemingly-wayward half-sister, Samira, and a new addition, Muna, a niece visiting from America. Their family dynamic brims with tension. Each woman is fully aware of the secrets and hardship that plague their family. When an unexpected visitor from Hussein’s past surfaces, the family must make a critical decision on his behalf. Halasa’s prose is revelatory. In addition to chronicling the minutiae of everyday life in the Middle East, precise and vivid language evokes a keen sense of atmosphere and setting. Alternating points of view also provide a holistic look at a family that both adores and despises one another. Characters are believably human and easy to root for. The new addition of Muna, a decidedly American young woman, prompts some of the household to consider new, freer ways of thinking, which in turn leads to more internal strife among the group. By the time that a delinquent soldier from Hussein’s military past appears, they are in disarray, forced to work through their generational and cultural issues in order to decide his fate. Moments of humor and wit offer much-needed breaks from the melancholy of the Sabas’ everyday lives. Despite living in a war-ravaged country, devoid of many of the necessary trappings of everyday life, each member of the family still keeps some spark of fun banter, allowing for a catharsis of sorts. Engrossing in both its expertly crafted narrative and expressive imagery, Mother of all Pigs manages to make the story of one family universal.